Arik Air, Nigeria’s largest airline, temporarily shut down its operations on Tuesday (Sept. 13). As a result, hundreds of passengers have been left stranded across the country after their flights were cancelled. For its part, the airline described the shutdown as a “temporary disruption pending approval of aircraft documentation related to insurance renewal.” And late on Tuesday night, an Arik Air spokesperson told Quartz the airline’s operations will resume tomorrow (Sept. 14) at 11am, Lagos time. News of the Arik shutdown and an insurance debt problem was first reported by Sahara Reporters before the airline confirmed. 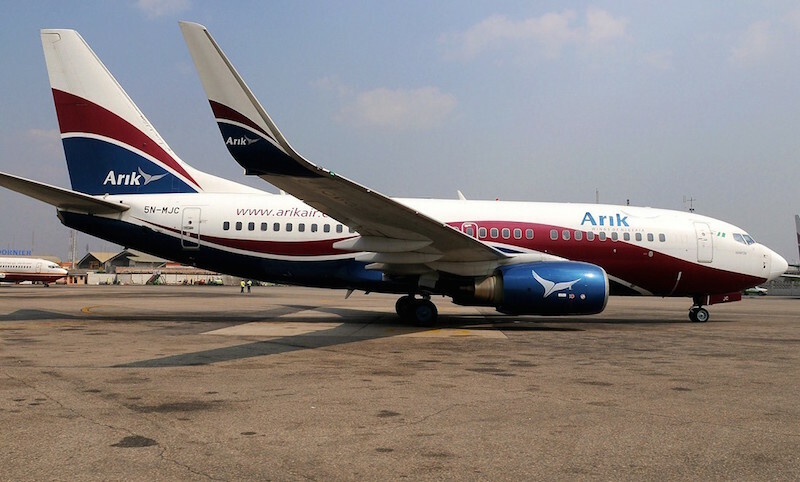 One travel industry source said Arik’s suspension of flights was also impacted by its main aviation fuel supplier cutting it off for non-payment. News of Arik’s operational shutdown comes two weeks after Aero Contractors, Nigeria’s oldest working airline, indefinitely suspended its operations citing tough economic conditions. Fola Akinkuotu, Aero Contractors’ CEO, said the airline had faced “grave challenges” for months. On Sept. 1, First Nation, a smaller local airline, also suspended flights for maintenance of its aircraft. Nigeria’s economic headwinds have been particularly tough on Nigeria’s aviation industry. The dwindling value of the Nigerian naira has meant there’s an ongoing dollar shortage which hampers suppliers trying to import aviation fuel. Consequently, flight plans across the country have been disrupted. Amid the scarcity, back in July, Arik Air warned that the aviation fuel scarcity could hobble its operations as “more flights could be delayed or cancelled.” Foreign airlines have also been hit. In May, United Airlines canceled flights to Nigeria citing difficulties repatriating dollar profits amid the government’s tight currency controls. Being the country’s largest airline, Arik’s closure is likely to have severely impaired local air travel as it shortened options available to travelers.